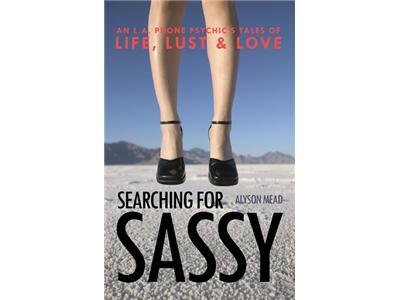 Shelley hosts Alyson Mead, psychic, medium and author. 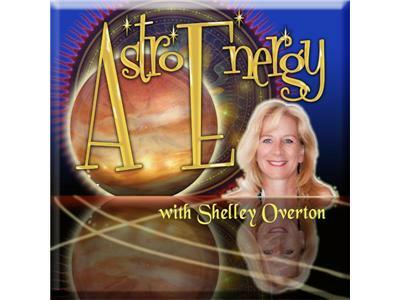 Intutive astrologer Shelley Overton takes your calls and updates you on what is going on in the heavens. 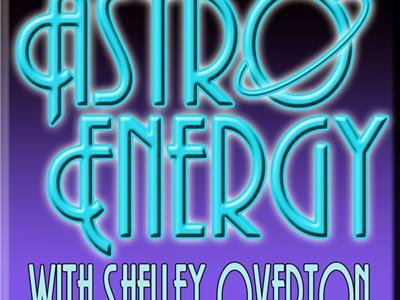 Shelley gives weekly updates on the planets and discusses current events and astrological influences. Check out the Chat Room to meet like-minded friends.